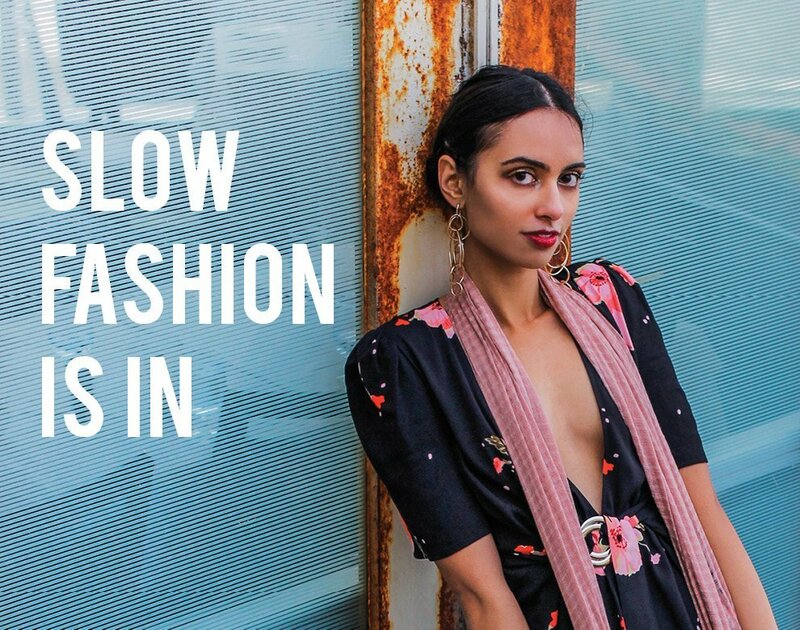 “Do fashion and trends really matter?” originally appeared on Quora – the place to gain and share knowledge, empowering people to learn from others and better understand the world. A decade ago fashion used to be about style. It was about individualism. An era of timeless style like the little black dress that we wore over and over again. The fashion industry which generates $3 trillion in revenue annually has sold us this myth that fashion today is about trends. We went from 4 seasons to dozens – back to school, memorial day sales, black friday, holiday seasons. Trends is a way for us to consume disposable fashion, that’s built on the back of exploiting mostly invisible women who work in garment factories in places like Bangladesh and Myanmar where the minimum wage traps her in poverty. Photo: Shoppers lining up for the Balmain x H&M collection, via Mirror. So I do think we as a society need to turn our backs on trends, to no longer brag about sales and how much we consume. To fashion being more of a way to wear values. Even if you are not into fashion, anyone who wears clothes is a part of the fashion industry. So without being into the runway shows, fashion magazines, excited about what celebrities are wearing on the runway, we as a society still need to think about fashion as an extension of our values. How we buy is how we vote. How will you vote?